I recieved my parcel yesterday-so fast!!! 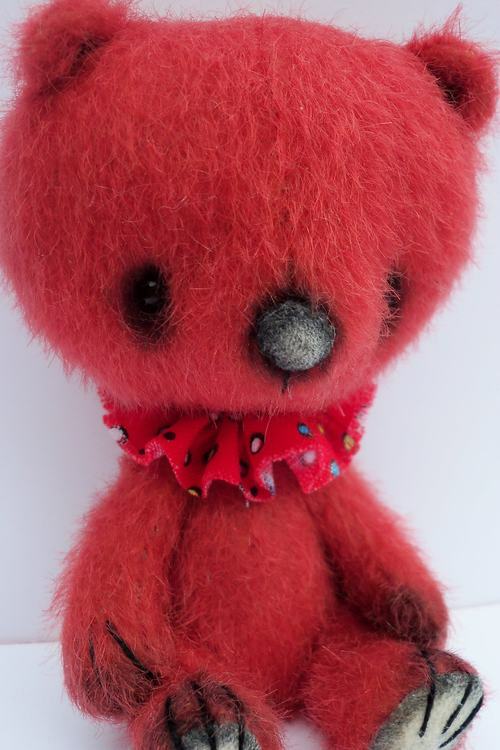 I am very happy with my mohair and can't wait to get making bears bears and more bears!! I especially love the MDV 22 i would be very interested if you get more colours in this quality. I particually like light colours like 22. That easter pink and yellow are the best! I love the feedback on eBay...great system, works perfectly.. So I thought I do the same on my website. But from now on.. all feedback from buyers will be on this page. I will ask before I post it..and leave also links to there websites. Everything is just beautiful! I love your fabrics! The service has been outstanding, thank you. I like the way you label all of your fabrics as well, that way when I do re-order I know exactly what to order. You did a wonderful job packaging, I like the way you separated all of the different fabrics for me. I just know I am going to love the mini alpaca! I will definitely be ordering some of that in the future. It has been an absolute pleasure doing business with you. I am very impressed. I will be a lifelong customer. Take Care. Always a pleasure to shop with. Mohair is beautiful and fair price. Communication is wonderful. 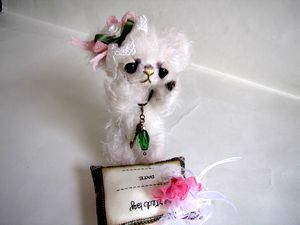 I always come to your website first when I need more mohair.Shipping always fast.Gertie is a lovely , friendly seller. I highly recommend her mohair and website!!! Thanks again Gertie. Wat een mooie stoffen,en ook heel erg fijn om mee te werken!!! Ik kom zeker vaker bij je kopen hoor!!! Binnenkort stuur ik nog een foto. I'll be your customer and thanks for a little present! I'll be back for lots more! I have been buying mohair from Gertie for some time now. We are speaking a few years. I have received the best service from her and she has always been such a great help with any questions that I may have about bearmaking. 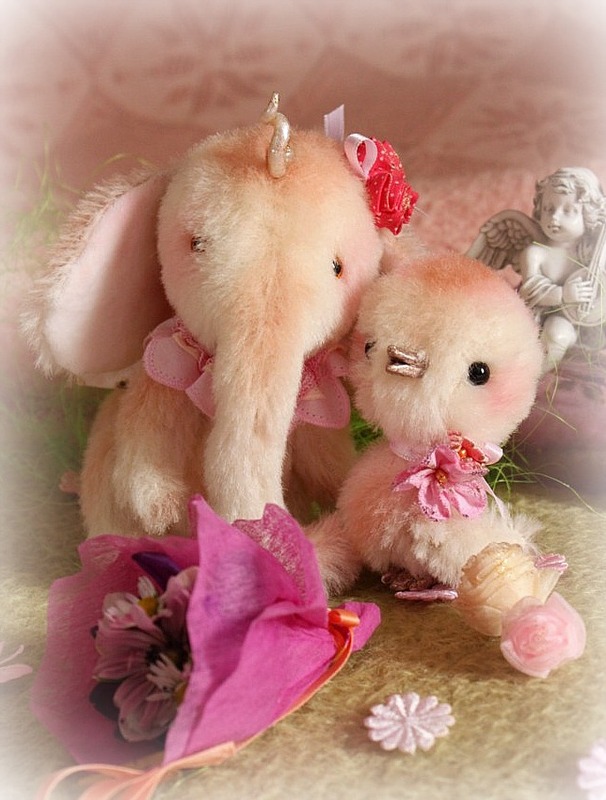 I know that her mohair is of the finest quality and the shipping is fast. She is also a very kind person and I cherish her love and kindness to animals. Thank you, Gertie. You are such a wonderful person to know in a distant land. Thank you so much for such wonderful mohair! I love all the beautiful colors you offer, and the super duper fast shipping even across seas! Not to mention the top-notch customer service you offer! I love ordering from you every single time! Thanks!!!! 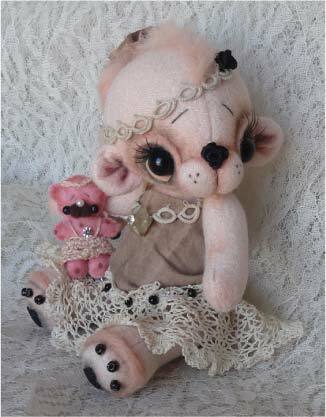 My "Old Bears" have now a personal and a precious appearange, thank`s to your beautiful mohair. Thank you also fast shipping and friendly service. 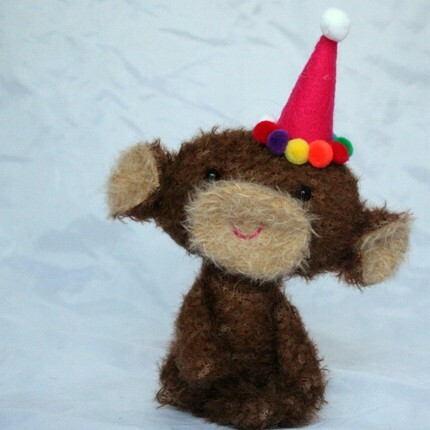 I will be ordering more mohair from you shortly! My fabric arrived safe and sound today, I am thrilled. Thank you so much for working with me so that I could get this fabric. It was a pleasure doing business with Gertie. 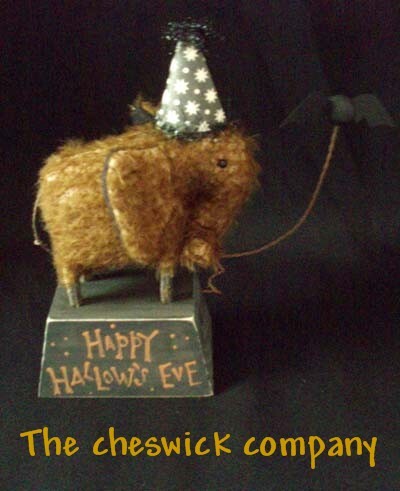 I love the mohair that I purchased and the customer service is really great. Gertie ships quickly and wraps packages with care. She is also fun to correspond with. You have a new customer--I will be back again! Hi thanks for being helpful and the fabrics look great. Great seller I, would buy again from. Thank you for your very beautiful mohair! I am enjoying doing business with YOU. 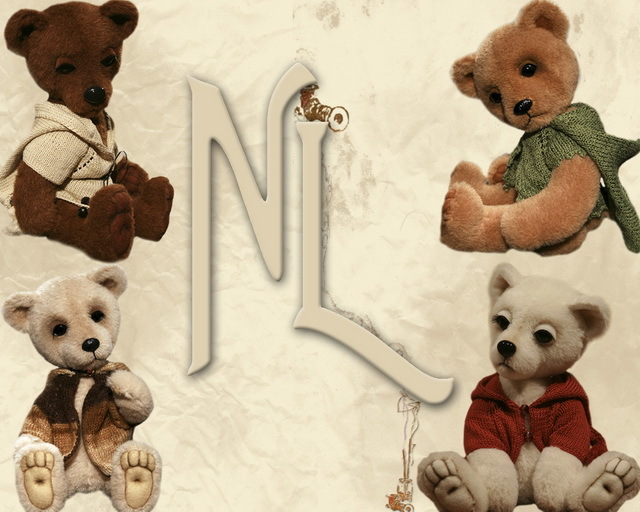 You always have large variety of mohair for different kind of bears. 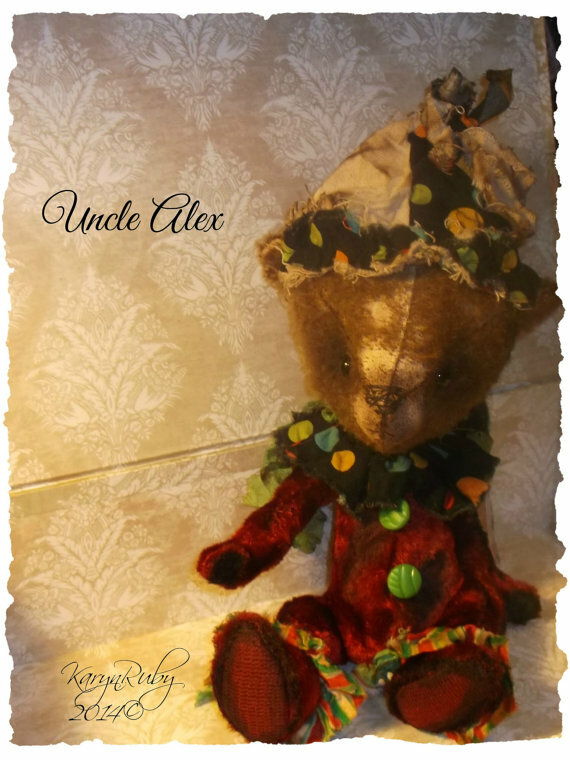 I hope my future bears from your mohair will gladden me, you and others. Also thank you for fast shipping and very friendly service. I've purchased many pieces of mohair and alpaca blend from Knoevelkes and find it to be the most quality fabric available at very reasonable and economic prices. The service that Gertie provides is very personal and I love to buy something new from her all the time. She provides extremely fast service, shipping out product quickly after payment is received. Its packaged to protect the quality of the fabric and arrives via convenient method of shipping. This is a great site to use for all your fabric needs. Fabulous fast service and prompt attention paid to my delivery of my order. Just LOVE the fabric and can't wait to create some new characters, that can be adopted. I'll be sure to order again in the future. Today I finished my first attempt to make a plushie. 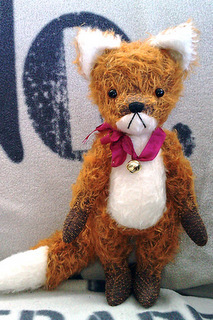 ppy with theresult and I will continue working in more plushies with your excellent supplies. you want for your feedback section or for example of Sso46 mohair. Thank you so much for your excellent service and have a nice day. The fabric I ordered arrived this morning and it surpassed my expectations.....it is gorgeous and I cannot wait to get stuck into it to create some fab little bears and critters! I adore your selection of fabric, you are my favourite mohair supplier, always prompt with delivery (even overseas), the prices are great and the fabric is amazing!!! 1st off, your communication and customer service is ABSOLUTELY THE BEST! 2nd, you have an AMAZING selection of furs/fabrics and I am so excited about finding you! 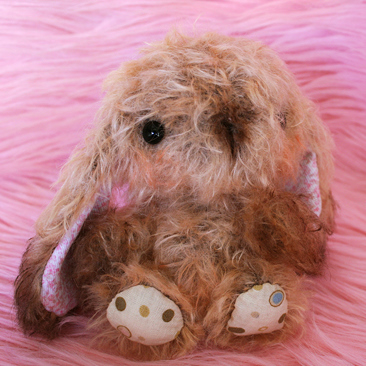 4th ... the furs/fabrics are all top quality and make up into the cutest little softies ever!!! THANKS SO MUCH - YOU GET 10+ STARS OUT OF 10 in my book!!!! Keep Up the Awesome Job! 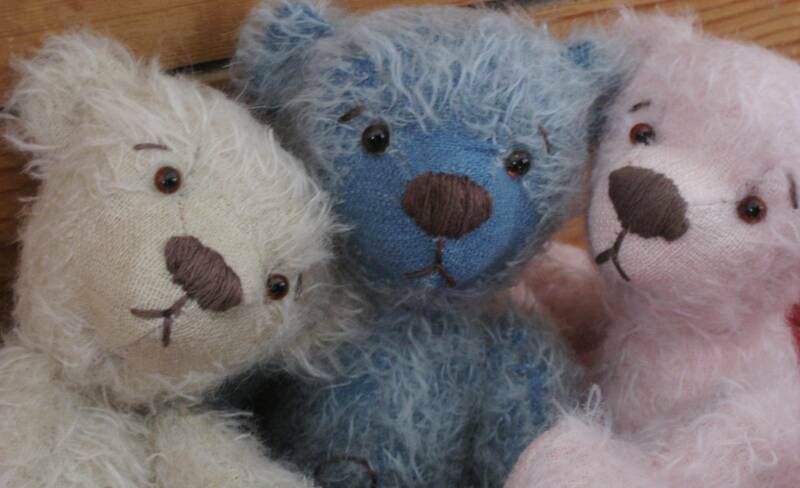 "This shop gives me a nice choice of mohair and alpaca for many sizes of teddy bears, with someone who always does the best for the bearmakers! I will be a regular customer ! 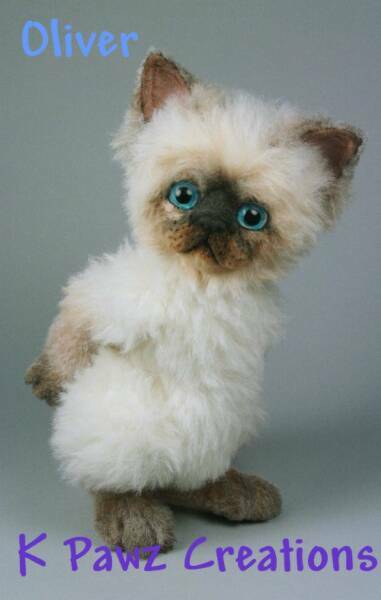 Hello ,I have been getting mohair from Gertie for awhile now. My first buying experience was mohair on EBay she was selling and she was very kind and patient with me.I love the colors and variety she has and the service is super! Thanks Gertie! "Dear Gertie. I am very happy to collaborate with you. You have a wonderful store, with good, adequate prices. Shipping is fast and reliable. were born with your participation! sure will return again and again, Thank you! " and lovely quality of the mohair i ordered from you. so quickly. Much faster than anything from the UK. Your parcel arrived safely this morning and I'm so delighted with the mohair, gorgeous colours and super***** quality, thank you so much. I recived all fabrics . they are so nice. I will make many bares and I will visit your web. store again. I've never worked before with such a long pile mohair. 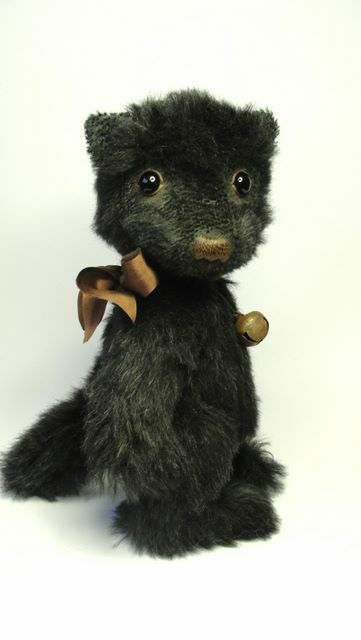 But I really fall in love with this black alpaca - wonderful material from your shop made especially for my small wolf Amadeus. I have been shopping at Gertie's store for some time now and will do so in the future. 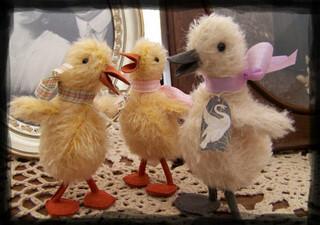 Her shop offers a very good selection of mohair and accessories. it's always a pleasure to shop there. She answers all my questions and send my order as fast as possible. 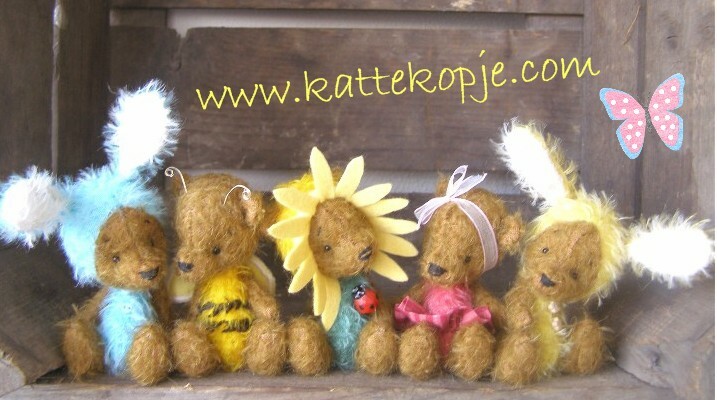 In my opinion, Knoevelkes is definitely one of the best providers of mohair and fabric for making bears in Europe. I want to thank you, Gertie, for excellent service and wish all the best to you and your store. You are on my list of favorite people to do business with. My success would not be possible without you! 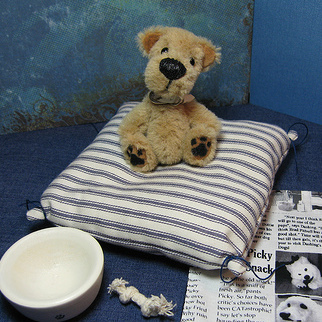 You have superb supplies for all my bear making needs and that's why I add your website in all my patterns I design. "Visit Gertie for all your bear making supplies, she'll treat you right!"